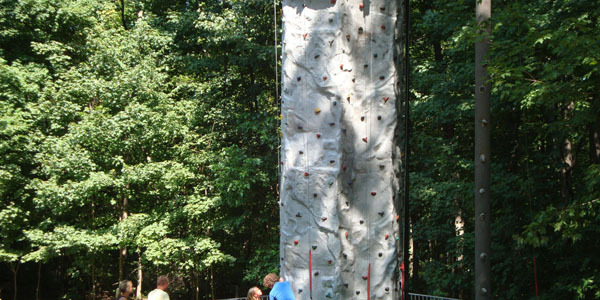 Be the first to climb to the top of our 25-ft. tall rock wall and ring the bell. Our trained staff will make sure you are securely attached into the harness and safety rope. There are 4 sides with varying degrees of difficulty. Try them all and get a birds-eye view of the park.